The author of "The Big Kush" and "Maps, money, two barrels" made his own video for the World Cup. 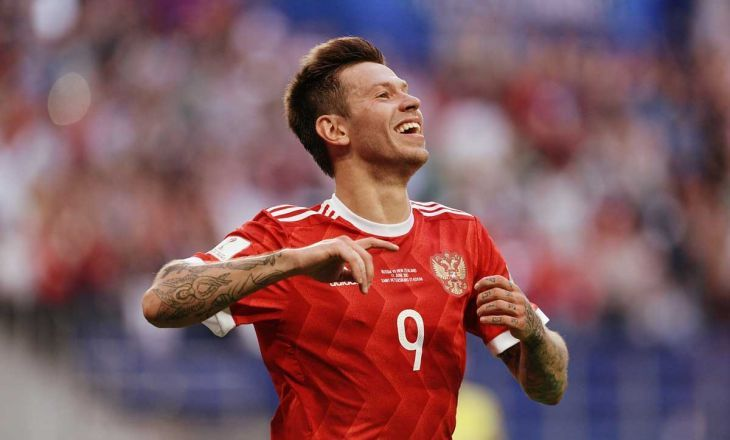 It featured the Russian national team player Fyodor Smolov, tennis player Serena Williams, footballer Thierry Henry and other athletes. The action of the mini-film takes place in Russia, where among the new buildings and Gopnik the boy named Andrey, the future star of Russian football, starts playing football. Guy Ritchie is famous for the films "Sherlock Holmes", "Rock-n-Roller", "The Sword of King Arthur", "Agents ANKL", "Big Jackpot" and many others.